Several officers responded to the scene and delivered first aid CPR. citing the Privacy Act but the police and coroner’s office were notified. laced with fentanyl entering Collins Bay Institution. As for the incident involving Gammie, 2 officers discovered him unresponsive in his cell during a routine walk through the unit. Several officers responded to the scene and delivered first aid CPR. It was a traumatic scene because he was vomiting while performing CPR. 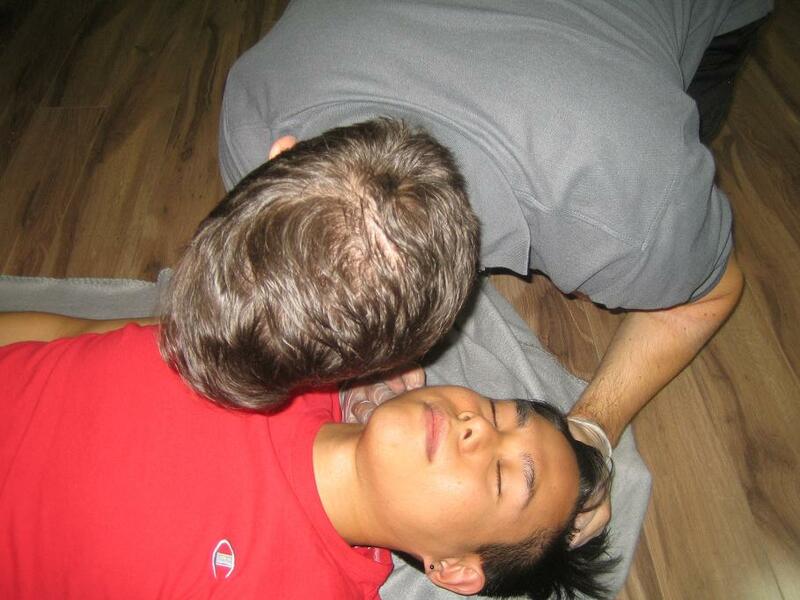 The officers tried naloxone, CPR and a defibrillator. They continued with the task until the paramedics arrived on the scene.